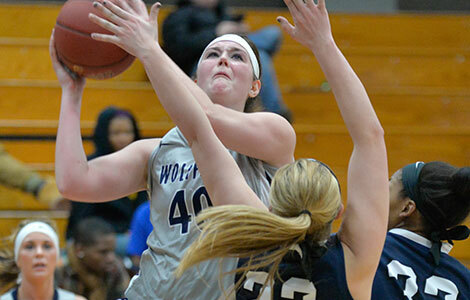 Madison College’s Taylor Nelson, right, drives past a Mid Michigan Community College defender on Feb. 26. 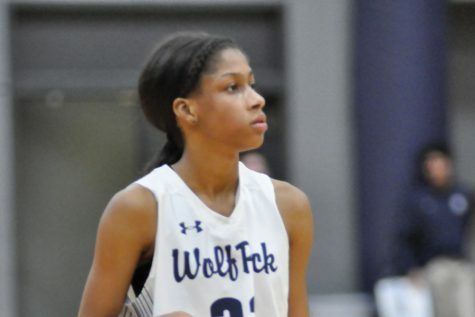 A 35-point effort by Taylor Nelson wasn’t enough for Madison College to overcome rival Milwaukee Area Technical College in the NJCAA Region IV Semi-final on Feb. 28. Madison College lost to 10th-ranked Milwaukee, 86-83, in the game played in Joliet, Ill.
Milwaukee advanced to play Rock Valley College in the regional championship on March 1, but lost, 79-67. Nelson, a freshman guard, hit 12 of 25 shots including 3 of 8 from three-point range to set a season high scoring mark and lead the WolfPack in a back and forth game against Milwaukee. The game saw 14 ties and 12 lead changes. Jenna Endres and Kelly Calhoun also played well for the WolfPack in the loss. Endress, a freshman guard, scored 16 points and had four rebounds. Calhoun, a sophomore guard, scored 10 points and had eight assists. Milwaukee’s depth played a big role in helping the Stormers hold off the WolfPack. Five players scored in double figures for Milwaukee, led by Shonnice Vaugh’s 21 points. The tournament game marked the third time the two teams played this season. Madison College lost twice, by three or less both times, and won an overtime game against Milwaukee. 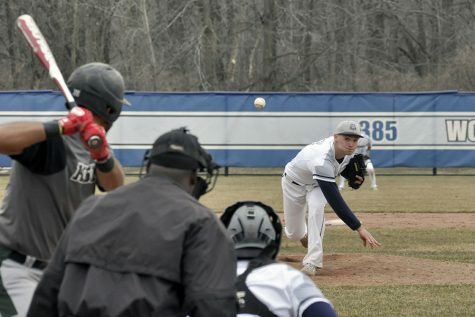 With the loss, Madison College ended its season with a 22-7 overall record. Madison College rallied in the second half to beat Mid Michigan Community College, 89-79, at home in the NJCAA Region IV Quarterfinal on Feb. 26. The WolfPack shot 50 percent from the field and hit 12 of 17 free throws in the second half to win its post-season opener. After taking the lead with on a Calhoun 3-pointer with 13:46 left in the second half, Madison College went on a 14-2 run to take a double-digit lead and gain control of the game. Nelson scored 23 points to lead the WolfPack and added nine rebounds and five assists. Calhoun scored 17 points and had 8 assists, while Addison Hemming had 12 points and Endres netted 10 points. 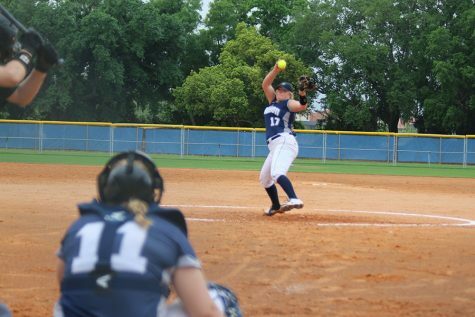 Madison College entered the tournament as the No. 3 seed, having finished behind Rock Valley and Milwaukee in the conference standings.